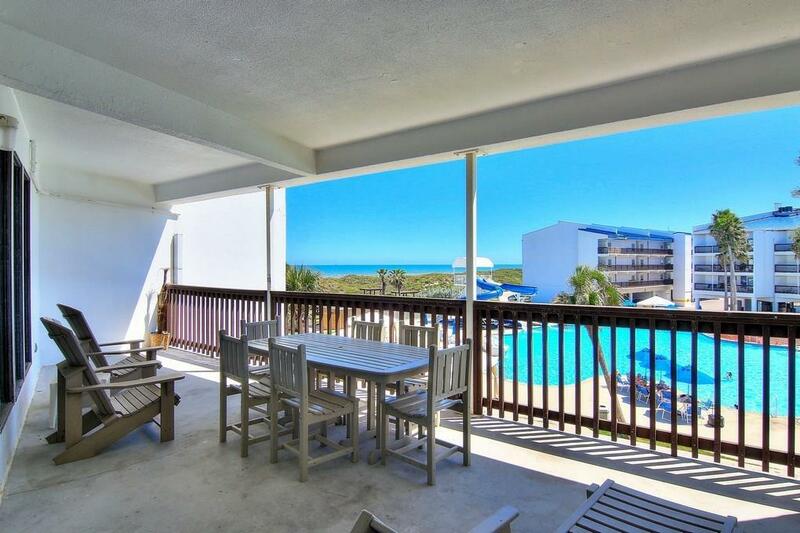 SUPER VALUE for a POOLSIDE UNIT! 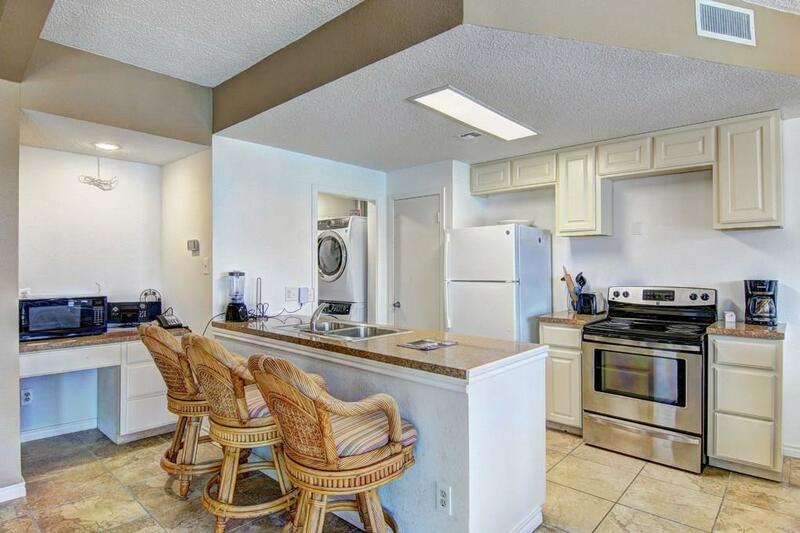 Furnished two-bedroom/two-bath POOLSIDE condo with Gulf views! 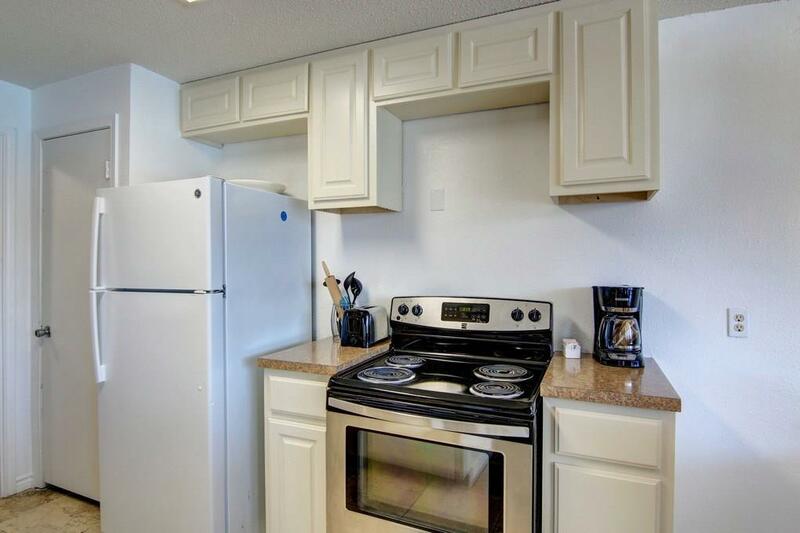 Tile floors throughout & walk-in master shower. Super-nice outdoor furniture on the SPACIOUS covered patio overlooking the Gulf of Mexico & the largest lagoon pool in Texas! Port Royal is making a comeback after Harvey and is a true resort with beach walkover, onsite restaurant, shop, rental program & lots of activities! Don't Miss the Boat! !